Simple in its form and perfect in use. 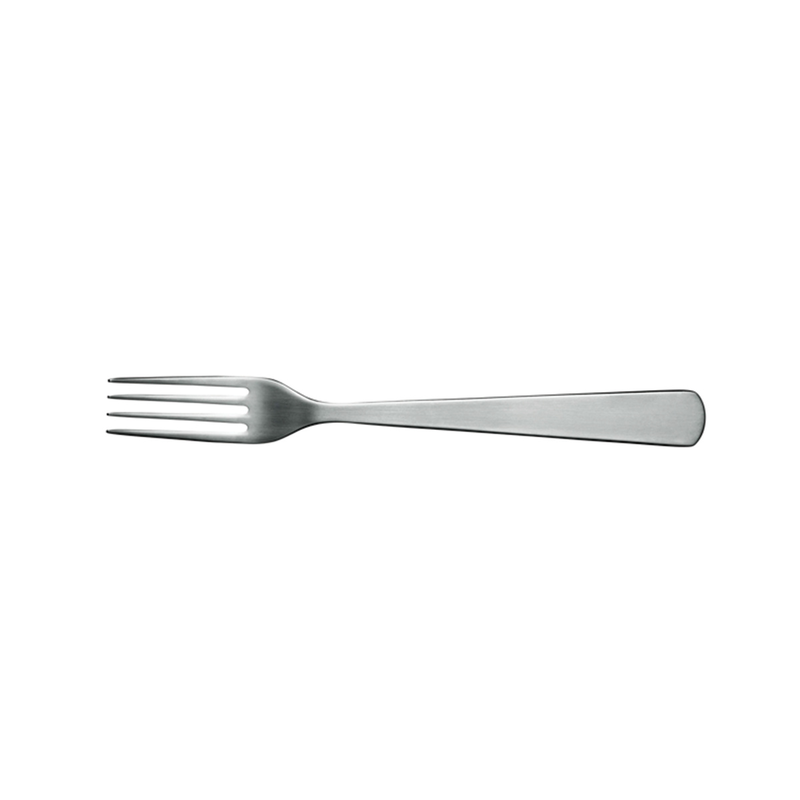 This is the essence behind this set of forks by Normann Copenhagen. 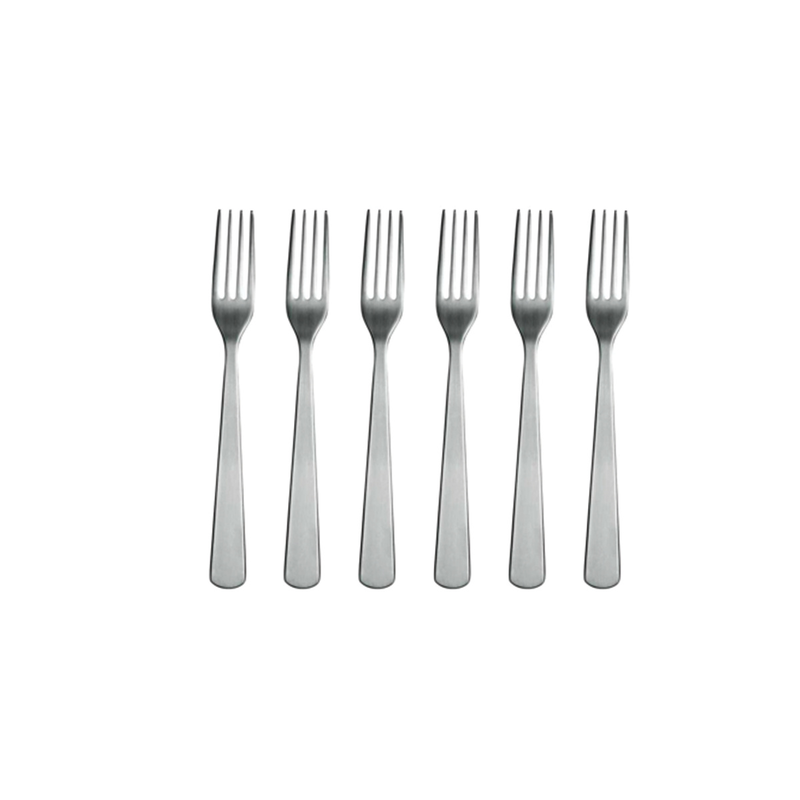 Cutlery have a well-balanced design that ensures a comfortable grip. Made from matte stainless steel, they durable enough for everyday use and have an elegant design that looks attractive on the table for special occasions. Dishwasher safe. Complete your cutlery set with the matching knives, spoons and teaspoons.